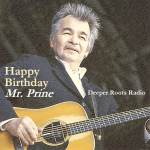 In a special two hours, we’re going to celebrate John Prine’s music, observing his 70th birthday which just so happens have coincided with a new release of country duets this past October. 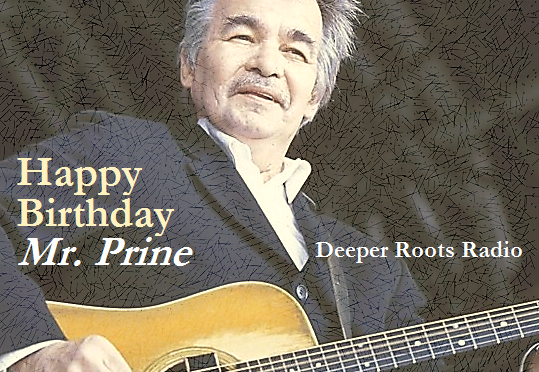 We’ll hear some Steve Goodman, Johnny Cash, Bonnie Raitt, and The Boxmasters to name a few, performing Prine alongside some of the very best of Prine (prime Prine as it were). Happy birthday to one of the great songwriters of a generation. I’ve said it before and I’ll say it again: a true American treasure. 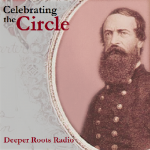 This week, Dave Stroud revisits the seminal release of 1972 that brought together multiple generations of musicians, introducing a new generation of listeners to their music and, in some cases, to each other. 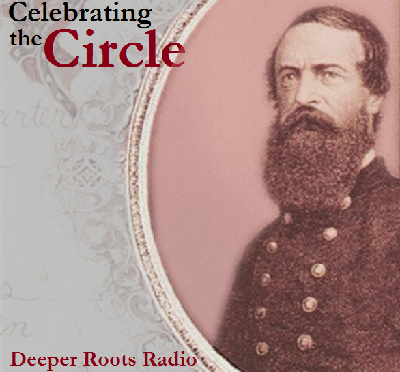 Will The Circle Be Unbroken was a concept made real by The Nitty Gritty Dirt Band, then a “bunch of long-haired West Coast boys” (as Roy Acuff would describe them) and the talent that they were able to muster would influence country, bluegrass, and rock for decades to come. In addition to the big names of decades before them like Roy Acuff, Maybelle Carter, and Jimmy Martin, the Dirt Band would bring together lesser known names like Vassar Clements, Norman Blake, and Oswald Kirby to make an album that is as fresh and listenable today as it was then. We’ll feature tracks from the album alongside some of the original performances by these legendary masters.